The Four C's of Digital Learning can help integrate technology into the classroom and enhance student's 21st Century Skills. The Four C's are: critical thinking, communication, collaboration, and creativity. Watch this short introductory video about the Four Cs and think about how you might try to integrate technology into a lesson for your students. Then click here to listen to Dr. Helen Soule about integrating the Four Cs in the classroom. She is the Executive Director of Partnership for 21st Century Skills. These short videos can help create ideas on how we can teach students using technology to prepare them for the future. For more information and ideas, go to CommonSenseMedia.org. 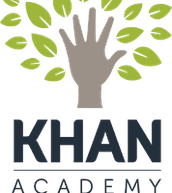 Khan Academy is a website that offers a free education to anyone anywhere. The website provides resources that teach many levels of math, science, and even prep material for the SAT. It is appropriate for students, teachers, administrators, or for anyone wanting resources on these subjects. For example, students can use the videos at home as a tutorial to help with problem areas in math for any grade level. 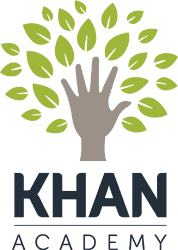 Khan Academy is a great resource tool. Kahoot! is a FREE game-based classroom response system using any device that can connect to the internet. Create short quizzes using educational content. Then student's join the game room with their device and answer the questions. Students will love to see the leader board and teachers will love the results which are fed into spreadsheet form if needed. It's formative assessment that's fun! The Hour of Code is right around the corner! Are you ready? Have you signed up to participate in the Hour of Code? Click here to sign-up and participate Dec. 8-14, Computer Science Education Week. ANYONE can try computer programming for ONE hour. Teachers can host this event for their students. It is free and they will love it. Then click here to check out The Hour of Code to see what computer programming is all about. Over 46 million people, including teachers and students of all ages, have tried an Hour of Code. Try it and get ready for the Hour of Code. 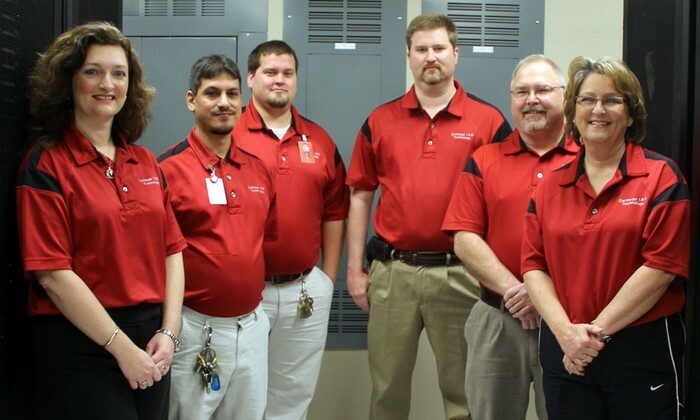 Are you a member of TCEA? For only $40 a year, have access to webinars to learn new technology skills when it is convenient for you. TCEA also offers great conferences through the year. Join today to start learning. Email ajohnson@carthageisd.org for an application. First, I want to thank all the teachers and students for participating in the Clarity survey by BrightBytes. I just had a chance to do a walk-through of our data and was very proud of our overall progress in the area of technology for CISD. We have some areas to be proud of and we have areas that we can improve upon in the near future. My goal is to be as helpful to our teachers as I can be and to provide resources and skills needed in the area of technology so they may pass these skills on to their students. I hope that these newsletters give you some "bytes" of information that you can try in your classroom. Second, I want to challenge you to participate in the Hour of Code next month. Coding, or programming, is an area that students really enjoy, but they can also become very creative as well as work themselves into good paying jobs in the future. I promise that anyone can do this first hour of code. It starts out very easy and then gets a little more challenging the further you get into it. After that, it is up to the individual. Many schools have created Tech Clubs where students continue in the curriculum provided on the code.org website. My entire December newsletter is devoted to coding. Please let me know if you plan to host The Hour of Code in your classroom for your students. I would love to feature them in a future newsletter. Finally, congratulations to all our teachers in CISD that have tried to incorporate technology in the classroom. For some it is very easy. For others, it can be challenging. But, thank you for trying and never giving up. According to our survey results, our teachers realize the importance of teaching students about technology. That's a big first step. 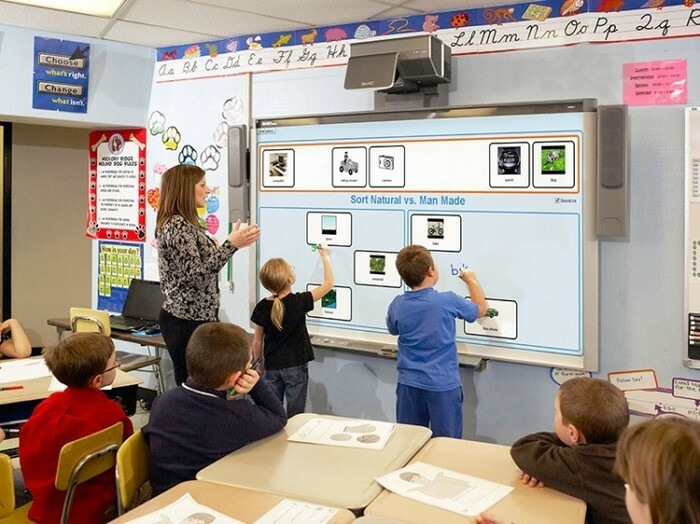 If there is an area of technology you would like more help with for your classroom, do not hesitate to email or call me. I would be glad to help.